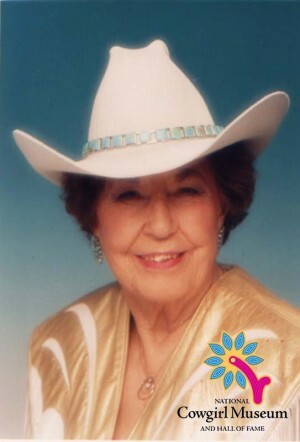 Wilma Powell came from a long line of ranchers. Carrying on her family’s ranching tradition, Wilma was active in community development and the preservation of Western heritage in the Texas Panhandle and northern New Mexico. Powell supported educating future ranchers in FFA and 4H clubs and was a living example of a lifestyle that has largely disappeared from today’s American landscape.